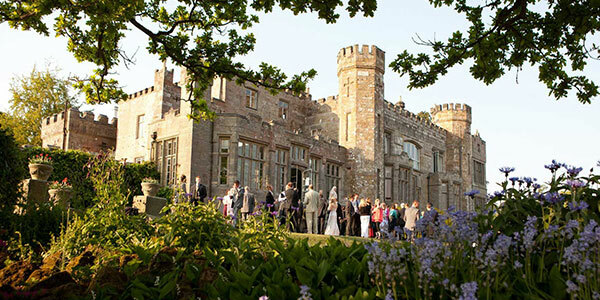 Wadhurst Castle is a beautiful country house with a pleasant and welcoming atmosphere for weddings up to 150 guests, civil partnerships, corporate events and private celebrations. The Castle can take a maximum of 280 guests seated. The Drawing Room has a capacity of 90 guests and Winter Garden 42 guests, ideal for any type of event. A maximum of 100 guests can be seated for wedding breakfast and you can increase the number of guests by up to 150 by using a marquee.